Let the Yuletide Fever Grip Everyone This Christmas! The bells are about to ring, the lights about to shine, as Santa is coming. And just as Santa comes with his bagful of gifts, we also have an amazing Christmas gift for you. 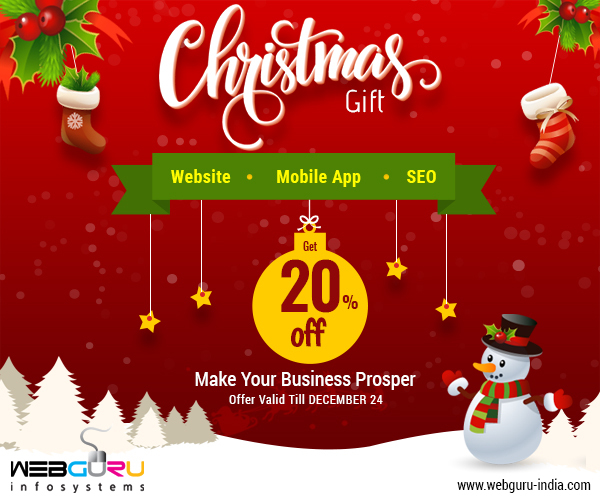 Webguru is offering 20% off on web and mobile development, as well as on digital marketing services. 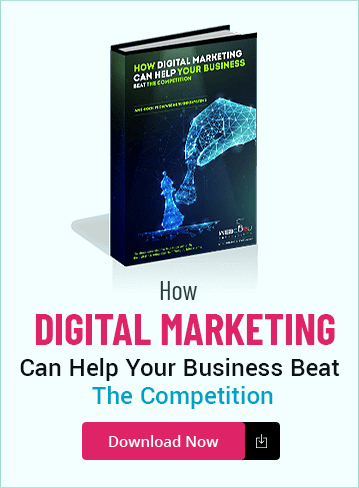 So if you are looking for a premier company that can help you promote your business, your search ends here. 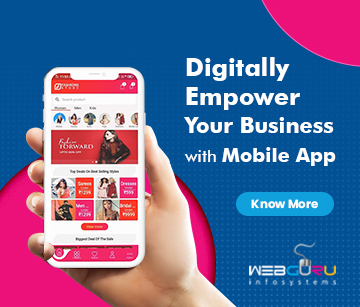 Now get the highest quality of digital solutions to empower and enrich your business, all without breaking the bank. 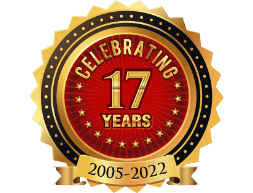 With a legacy of catering to a global clientele for more than 12 years, we bring unparalleled excellence in our services. We would sincerely like to offer our assistance in making your business a success. So if you want your business to shine, contact us right away. Go ahead and avail this exciting offer before time runs out.